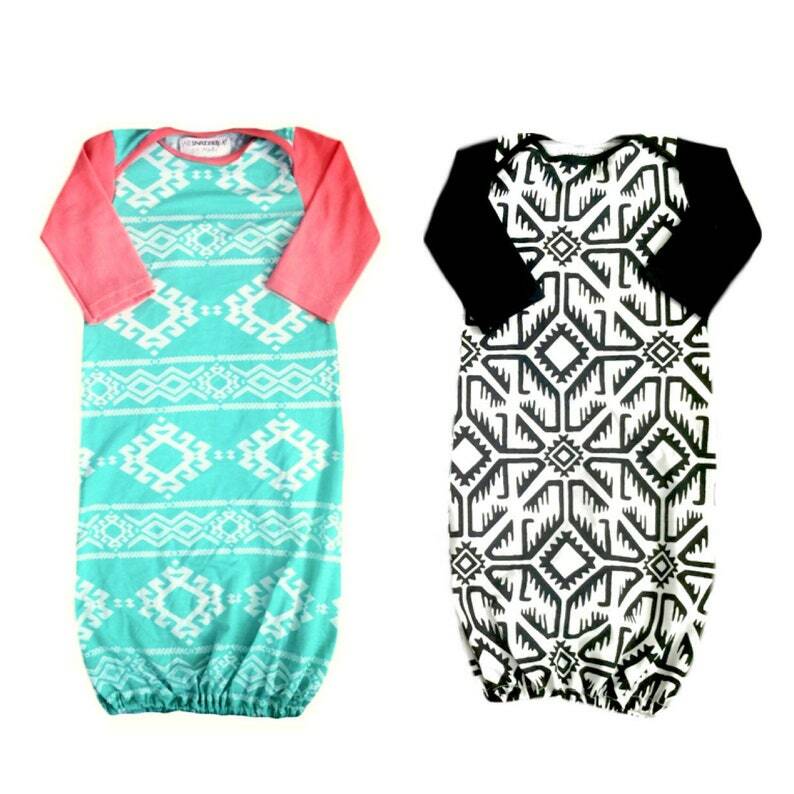 Keep your little loved ones cozy in our comfy baby gowns. This baby gowns will keep your little ones comfy and the cutest looking thing around. Perfect for those middle of the night changes and just around the house wearing.